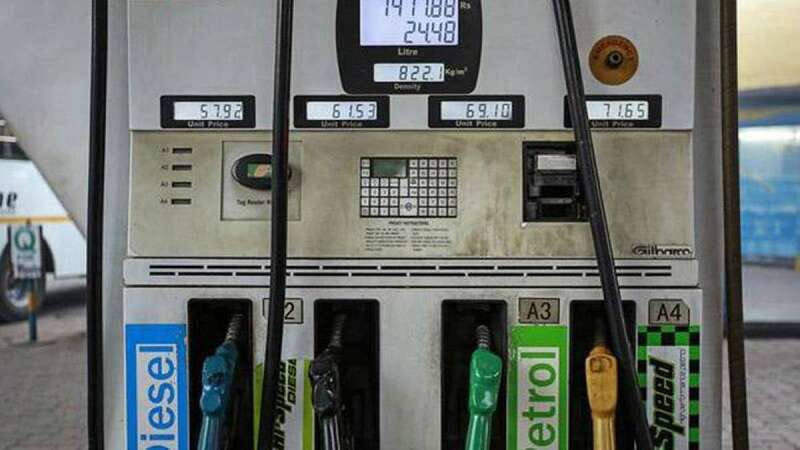 Mumbai : Petrol and diesel prices will be revised daily from June 15 onwards by the three Indian oil marketing companies in sync with global crude oil prices, officials said here on Thursday. Daily revision of Retail Selling Prices (RSP) has already been implemented on a pilot basis in Udaipur, Jamshedpur, Visakhapatnam, Chandigarh, and Puducherry from May 1. After the success of the experiment, Indian Oil Corporation Ltd (IOCL), Hindustan Petroleum Corporation Ltd, and Bharat Petroleum Corporation Ltd have now decided to implement it across the country from June 15. Presently, the oil marketing companies review and revise retail fuel prices after every fortnight on the basis of global crude oil prices. An IOCL statement said daily revision in oil prices will make retail prices more reflective of the current market conditions, besides leading to increased transparency in the system. This, it said, will enable smoother flow of products from refinery/depots to the retailers. It said many developed countries are already revising prices of petrol/diesel on a daily basis. BPCL sources said here that the move will greatly benefit consumers since prices offered by all three OMCs will differ on a daily basis, thus giving them an informed choice, besides infusing competition among the oil firms. The prices are expected to change every night at midnight, following directives by the Petroleum Ministry, the sources said. "Each (oil marketing) company will try to keep its retail prices at the lowest possible to attract more consumers. Though the difference will be only about 15/20/30 paise per litre daily, it spells substantial savings in the long run and for bulk customers," the sources said. The three firms will now establish suitable mechanisms to convey daily prices to prospective consumers through media ads, displays at retail outlets, price-related data/SMSes send from centralised locations, and mobile apps.